One of our most popular themes for first birthday cake smashes is "nautical". Sometimes, it's more beachy, sometimes more in the theme of the Navy, sometimes anchors and ship wheels! Our goal is to create something unique and different for each baby that comes into our studio - we talk a lot in our pre-session consultation about style to be sure that the theme matches the color scheme desired. But putting all the elements together is so much fun! It takes a lot of time and planning, but the results are always worth it! Here's just a sample of some of the Nautical themed cake smashes we've created over the past few years!! Bare feet...blue skies...and beautiful families! 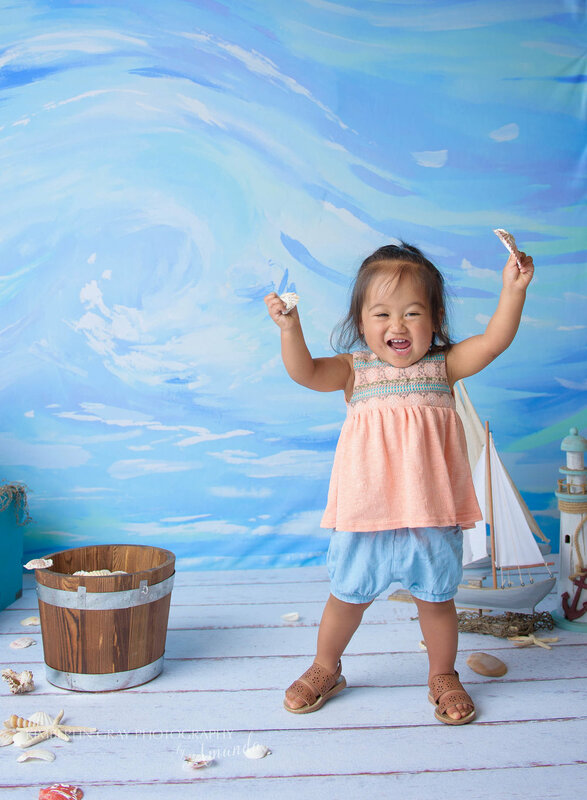 We celebrated the moments of wonder and love with Mommy & Me sessions in our studio. I just love how we can play with the set to personalize every session! Our new exclusive WaterScape summer set is still available until August 31st in our studio! Our first beach maternity session of the season was on one of the most beautiful days we've seen here in Virginia Beach this year! We had the perfect amount of sun, clouds, and a slight breeze that made it a lovely evening. The beach always makes for a gorgeous backdrop and we love the different looks at an evening session near the water here in Virginia. Why choose Kimberlin Gray Photography for a family minisession? Here at Kimberlin Gray Photography, we have the experience to make your family minisession a painless, dare I say even FUN, time. I've been taking pictures of families since 2009 and have photographed families of every size, combination, personality, and quirks out there! I've had families with multiple toddlers, families with multiple teenagers....families where brothers fight and mothers lose their cool...families where dad really doesn't like to have his picture taken and mom is worried about how her body will look in the pictures. I've had sessions where kids refuse to look at the camera (at first!) and ones where goofy boys make silly faces. But you know what I've never had? A family who wasn't pleased with our service and the way we relate to your kids and get the best pictures possible! When you book with us, you know that you're getting all our years of experience AND all our tips, tricks, and past relationships rolled into one! I'm happy to chat with you on the phone before your session to help you with wardrobe choices, accessorizing, and strategizing about how to get your particular family to enjoy the time we spend together AND get the best pictures you've EVER had taken! I use every tool in my arsenal to be sure you love your pictures! One of these tools is knowing how to pose families. I pride myself on helping families look their best through proper posing. Worried about how you look? Don't! I can quickly and easily use different poses to help you look your best! I know how to use the light and the environment and the settings on my camera to make your family look like they belong on the pages of a catalog! Another of those tools is post-processing of images. If it's a cloudy day, I can take the dreary out of the sky! I can easily take out that scratch your toddler has on her cheek or the water stain she got on her dress on the way to the session. My favorite thing to do is to be sure you get the absolute best images of your family with the skills I have! 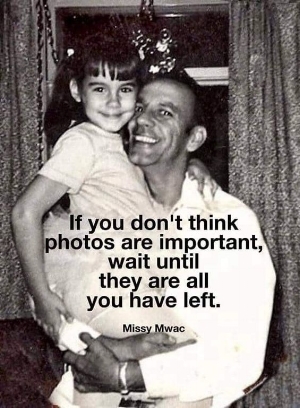 Your kids deserve to have pictures of their family just as it is, right now. So what if you're 10lbs (or 50lbs) heavier than you want to be? Your kids love you just the way you are! And when they are older, they will LOVE looking back on these pictures. One of my favorite things to do is to look back at pictures of my family in the 80's! The fashion, the hairstyles, and most of all, my parents. It's so fun to remember those days - and the pictures help me do that. I have exclaimed, "I remember my mom wearing that sweater - it was so soft!" Photographs help us relive the moments of our childhood. And they bring back happy memories of days past. Your children don't care if you have a few gray hairs or want to lose a few pounds. They love YOU and they love their FAMILY. Give them the gift of freezing this moment in time and allowing them to keep the memories of their family right now, in 2018! Allow me to give you that gift! So - what are YOU waiting for? 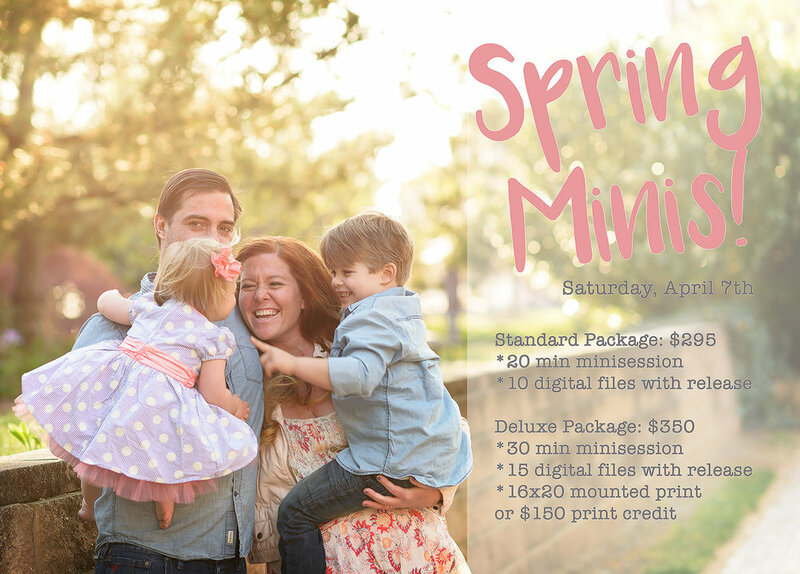 Sign up now for your Family Mini-Session and let us show you the difference! Kimberlin Gray Photography is a full service studio in Norfolk, Virginia. We serve families all over Hampton Roads including Virginia Beach, Norfolk, Chesapeake, Newport News, Hampton and Portsmouth.